Speed is very low, Keeps on getting disconnected. If you take 25 mbps connection you will get only 5 or 6 mbps. Night time only 2 mbps. The service person is only interested in collecting money. 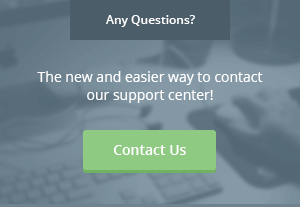 If you call them for resolving Internet connection issue or technical support they will take 4-6 days to do anything. They are most expensive and provide the worst service in Mira Road.